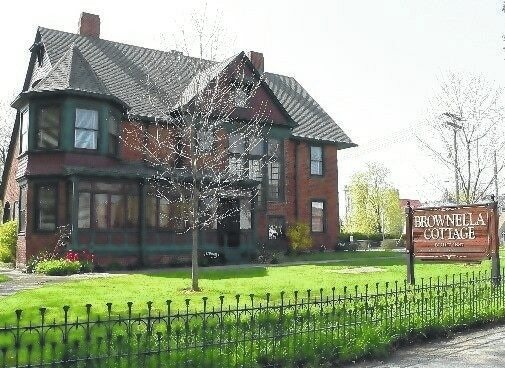 GALION — The Galion Historical Society will be hosting several events in the coming weeks beginning with the Paranormal Hunts at Brownella Cottage. The Cottage will be open to the public on September 24, October 8 and 29, and November 12. The cost is $25.00 per person, and reservations can be made by calling (419) 462-5672. The Cottage will be open to the public on Sept. 24, Oct. 8 and 29, and Nov. 12. The cost is $25 per person, and reservations can be made by calling (419) 462-5672. On Sunday, the society will host the 7th Annual Car Show on the lawn across from the Cottage at 200 W. Walnut St. This year’s car show will be in memory of Bob Muth, a long-time member of the Historical Society and car enthusiast. The show will run from 1 to 5 p.m. and is open to all makes, models and years. There will be door prizes, a 50/50 raffle, music and concessions. In conjunction with the car show, we will also be participating in Museum Day Live. Visit the Galion Historical Society on facebook and show the picture of the ticket, or visit www.smithsonian.com/museumday for participating museums and a downloadable ticket for admission for two people. For more information, please call the Society at (419) 468-9338.